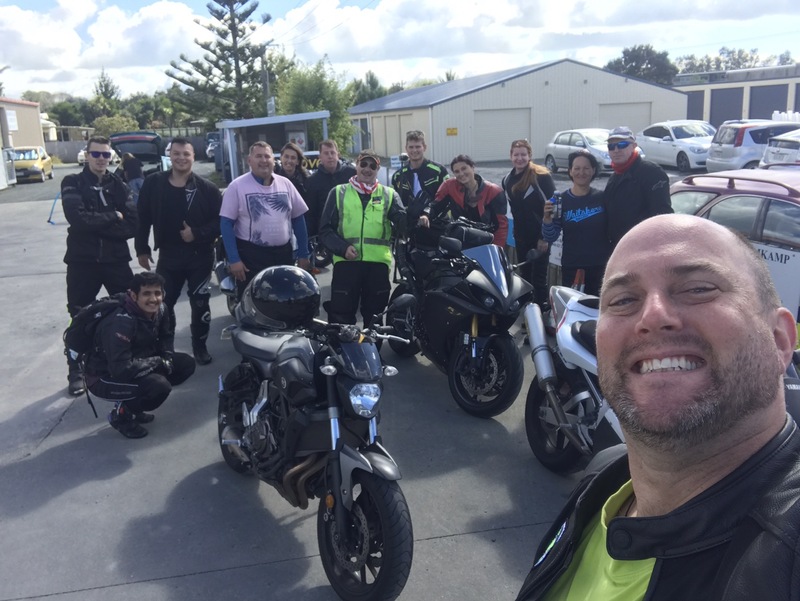 As part of the Auckland Motorcycle Riders Group on Facebook (https://www.facebook.com/groups/1494052380858988/) – I led a ride up to Waipu and then further north around some back-roads between Whangarei and Dargaville yesterday (17th Apr 2017). 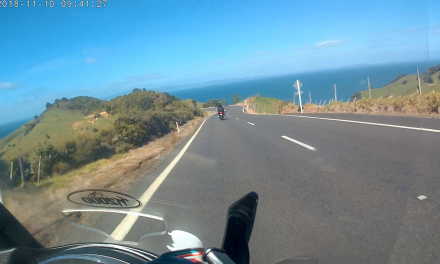 The weather was due to be a bit of a mixed bag over Easter, with Monday looking like it was becoming fair; so we pushed a ride notice out on Saturday night. 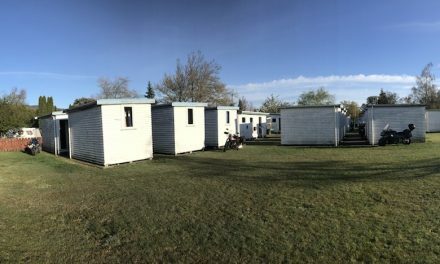 17 respondents from various Facebook and MeetUp groups said they would come. We left with 13. 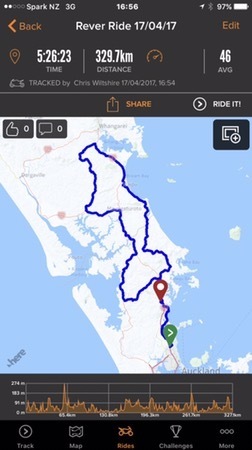 It was quite a long ride, planned at 324km, it was designed to target three main sections of decent back-roads, Matakana Valley Road, Waipu Cove, and some personally unridden sealed sections, coming back from Whangarei, slightly in-land from SH1.